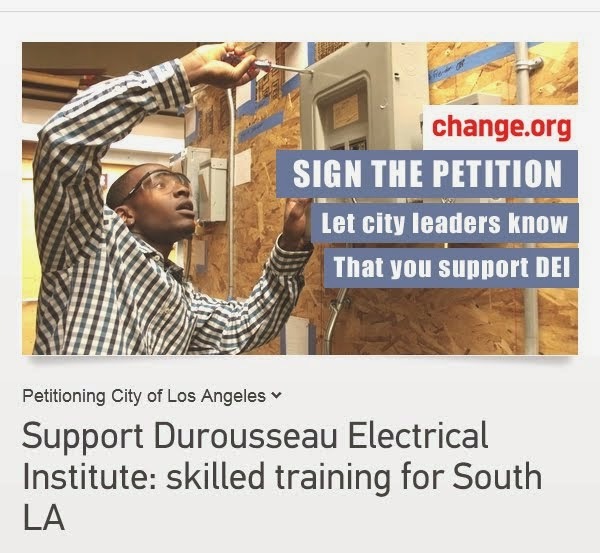 Durousseau Electrical Institute is an accredited training center in South Central Los Angeles. 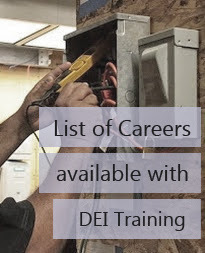 DEI offers community members the education, internship hours, and licenses necessary for over 80 jobs in the electrical construction and maintenance field. DEI guides students throughout the entire process to becoming an electrician. Our program is unique in that the school partners with Durousseau Electric – a small electrical contracting company. Students not only get classroom training as in most programs, but they also get the necessary on-the-job training hours through our company contracts. 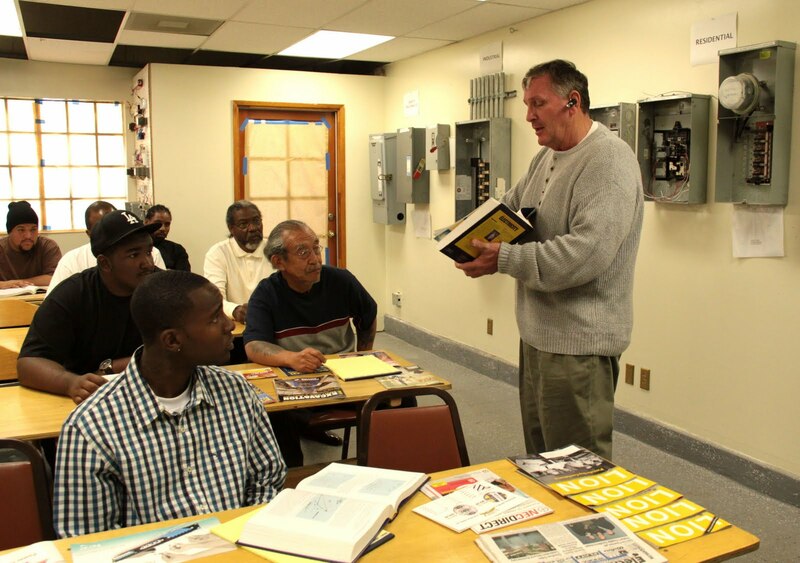 To become a state-certified electrician, students need 8000 hours of on the job training. We bring our students out into the field to real job sites where they are trained by working professions. 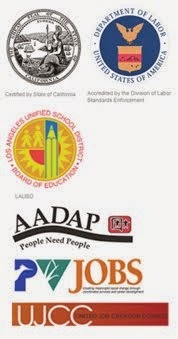 When students finish this program, they are able to join the electric union, work with other companies as a trained professional, or go on to become certified as a contractor and own their own business. 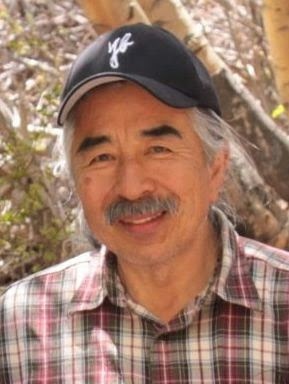 Not only is our training program comprehensive, it is vital for our community. 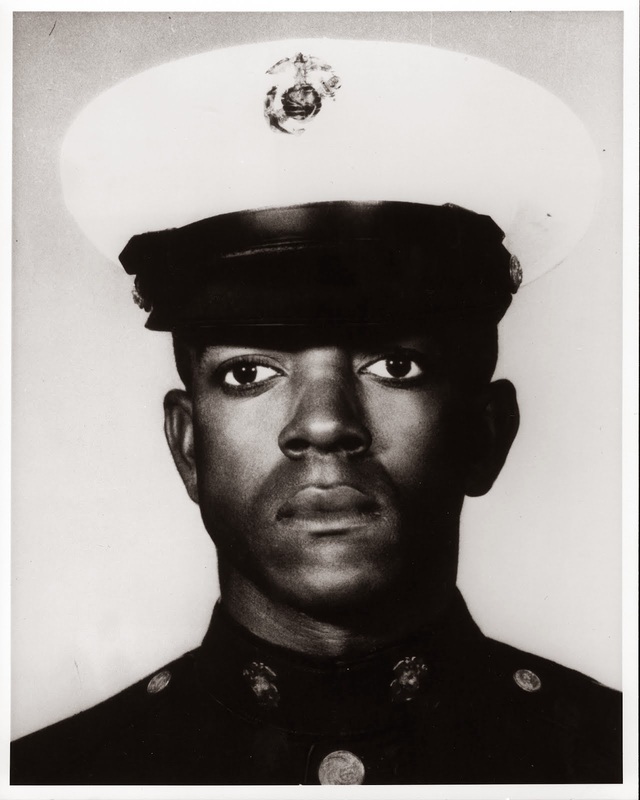 South Central Los Angeles has long been wracked with violence, neglect and poverty. Our program addresses this directly. Graduates of DEI have a meaningful career: a safe and sustainable way that they can provide for themselves and for their families. Electrical construction and maintenance will not be outsourced, so we offer one of the few truly sustainable career options. There are plenty of jobs right here in our community that are waiting for trained professionals. 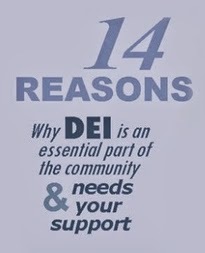 DEI is working to answer that call.